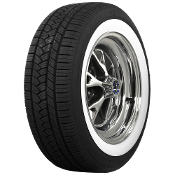 The American Classic combines an appealing look, quality materials and construction and excellent performance. 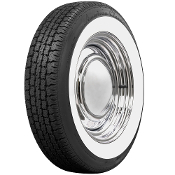 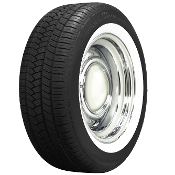 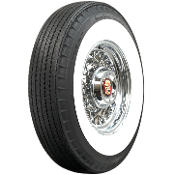 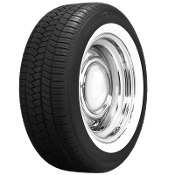 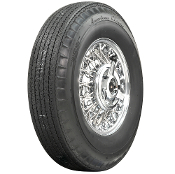 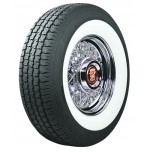 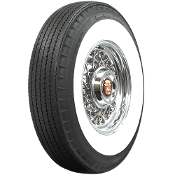 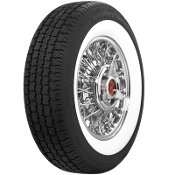 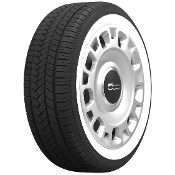 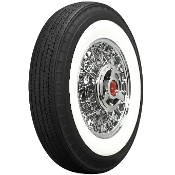 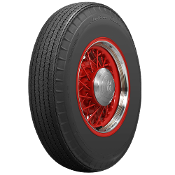 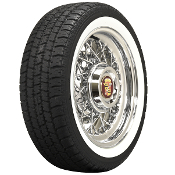 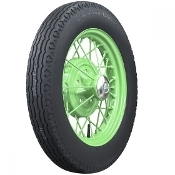 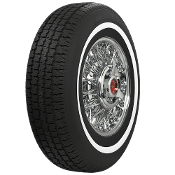 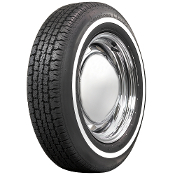 American Classic radials are fully Tread Act compliant and E-Code marked for sale in Europe. They provide excellent wear and a smooth ride. 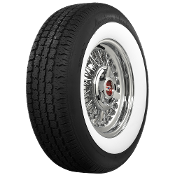 American Classic radials will give you one more reason to take the long way home.